We have a state of the art 130 station gym with a cardio area, functional training area and weights area. 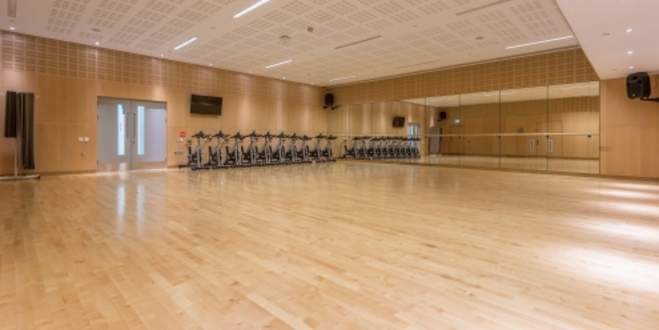 Here at Pancras Square Leisure Centre, we run our varied fitness class programme in our two spacious studios. 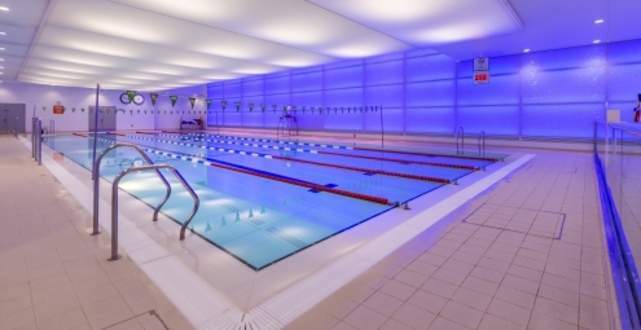 Pancras Square Leisure Centre boasts two beautiful pools with activities and sessions that will cater for everyone. 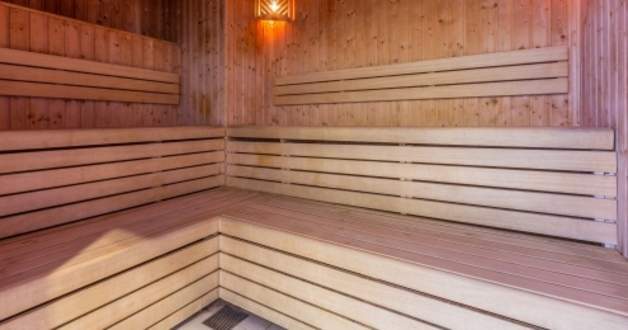 The Sauna and Steam room can assist with increasing blood flow, weight loss, cleansing, relieving stress and helping to relax body and mind. 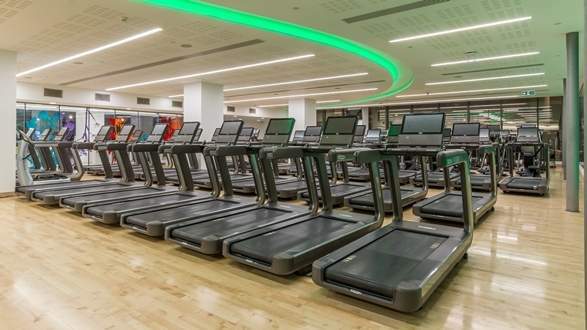 These facilities are open to all our guests at Pancras Square Leisure and also have an area available for resting and re-hydration.